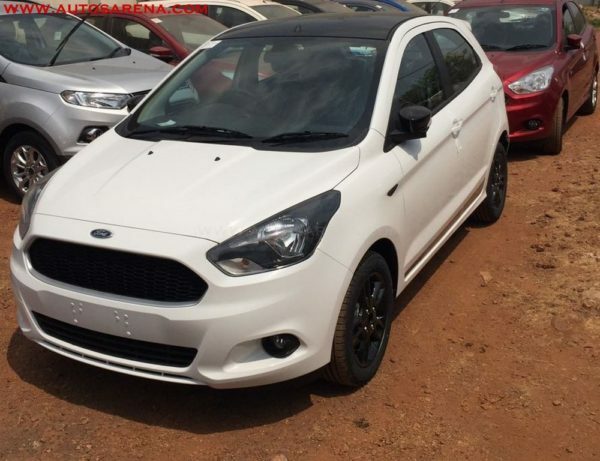 Ford is all set to launch a sportier version of the Figo Hatchback, Figo Sport. The car will most likely be a new trim with cosmetic changes on the outside. 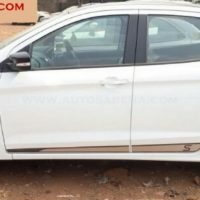 The cars have started arriving at the dealer yards which indicates the launch is expected to happen very soon. 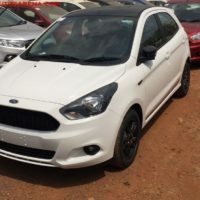 The Figo Sport hatchback will get smoked out headlights, new Piano black mesh grille at the front, new 15inch black alloy wheels, black roof and black ORVMs. 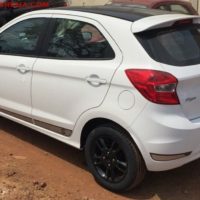 The large rear spoiler and decals with S emblem on the side door adds to the sporty quotient. The rear bumpers too get some decal treatment. The Sport rides on larger 15inch 195/55 inch tyres. 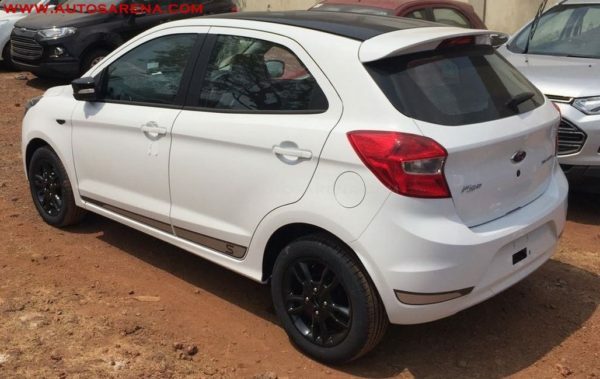 The changes on the Figo Sport are similar to those available on the Eurpoean KA+. There are no changes to the interior and the car will continue to get black interiors. The launch of the new version will be announced very soon and the company will mostly likely charge a premium of Rs. 25-30K premium. 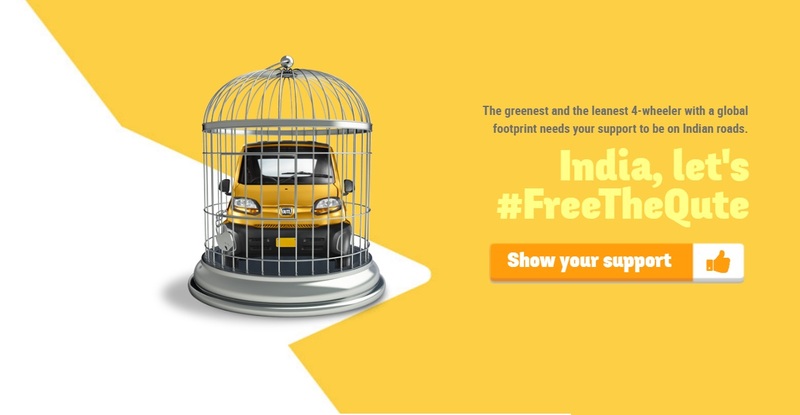 There are no mechanical changes to the car and the Figo will continue to be powered by 1.2l Ti-VCT petrol engine delivers power of 64.7 kW with a fuel economy of 18.16 km/l. 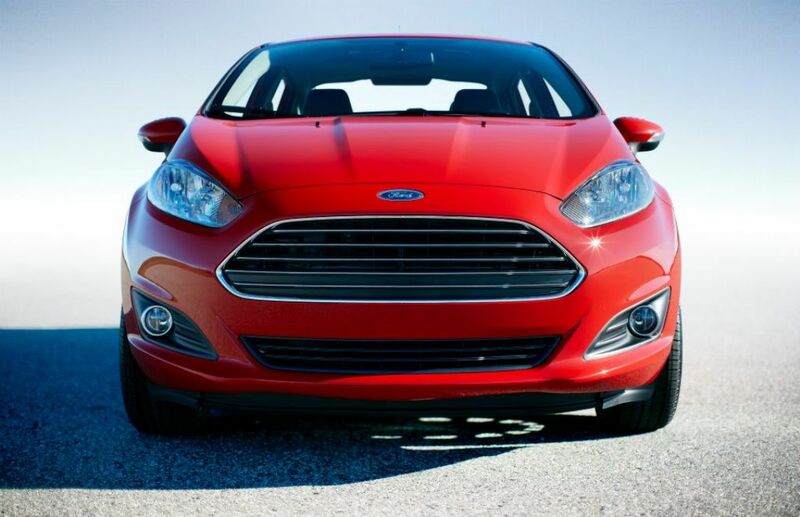 The 1.5l TDCi diesel engine delivers power of 73.8 kW and mileage of 25.83 km/l. Both the engines are mated to a 5 speed manual transmission. 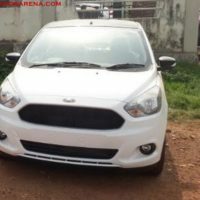 Ford also offers the Figo with a powerful 1.5l Ti-VCT petrol engine is offered with 6 Speed PowerShift AT. 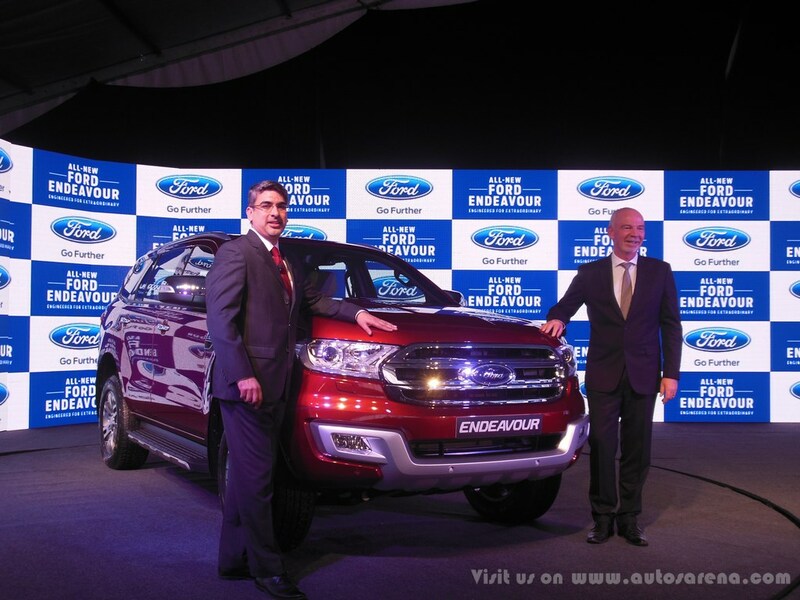 We hope the Ford launched the Sport variant with a 1.5 petrol and 5 speed manual. 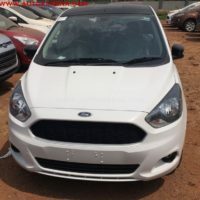 Ford recently hiked the prices of Figo by Rs. 10,000 for the Entry and Ambiente variants, while the Titanium AT got pricey by Rs. 30,000. The Diesel MT price was hiked by Rs. 5,000. 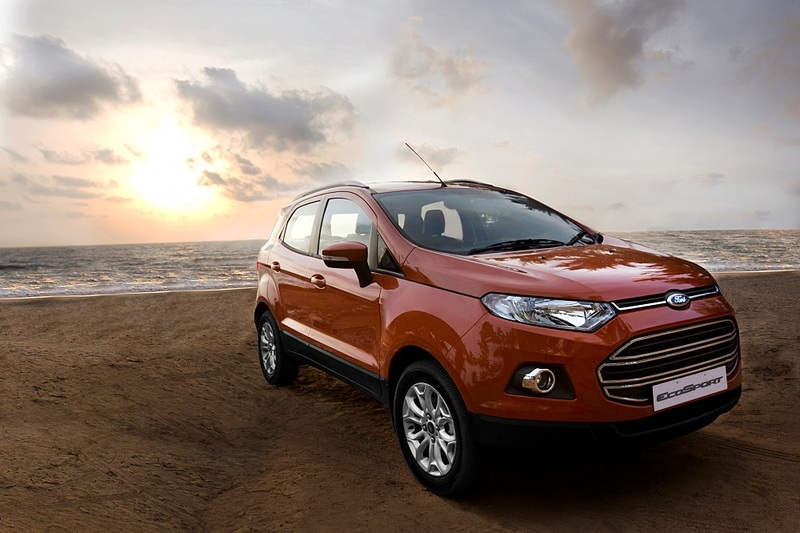 Dual tone combination is fast catching up as it gives the vehicle a quite sporty appeal. Hyundai recently introduced the Elite i20 Dual tone and Creta with Dual tone colors. Looks like many more automotive OEMS will follow this trend.